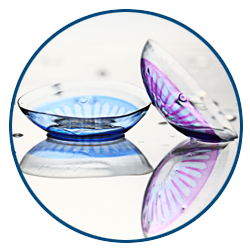 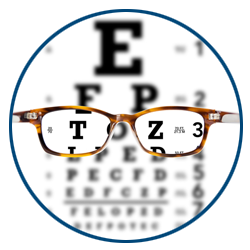 Are you an ophthalmologist who wants to refer post corneal transplant patients to a contact lens specialist? 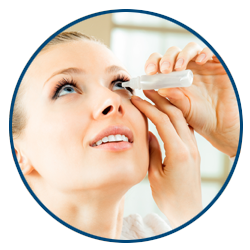 Dr. Schwartz is one of the select few who also utilizes EyePrintPro, the most advanced, customized contact lens available today, to provide any patient with clear, comfortable vision, even after an eye injury or chemical burn. 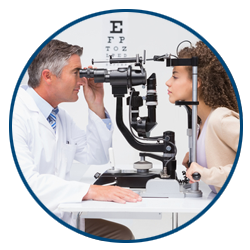 If you have a post-surgery patient that you’d like to co-manage their contact lens services, contact EyeSymmetry Vision Center to discuss your patient with Dr. Schwartz.